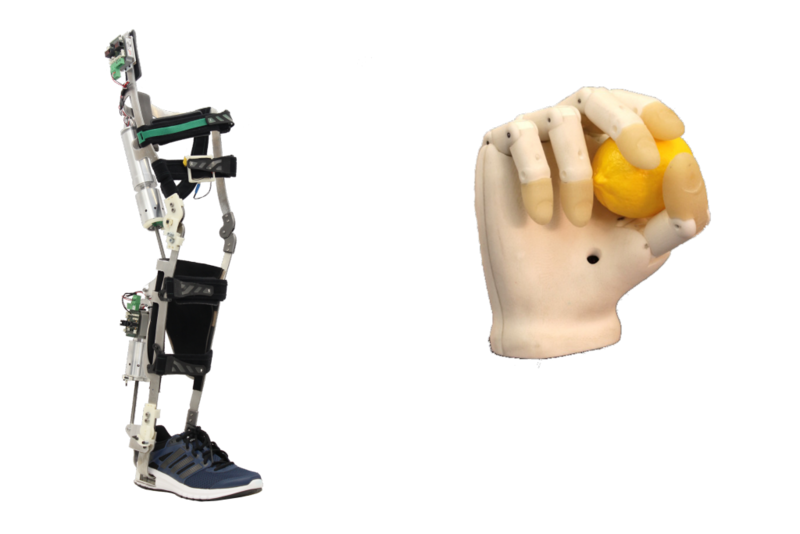 The CYBATHLON Arm and Leg Prosthesis Series and the Symposium on Assistive and Wearable Robotics will take place in conjuction with the REHAB exhibition in Karlsruhe, Germany. 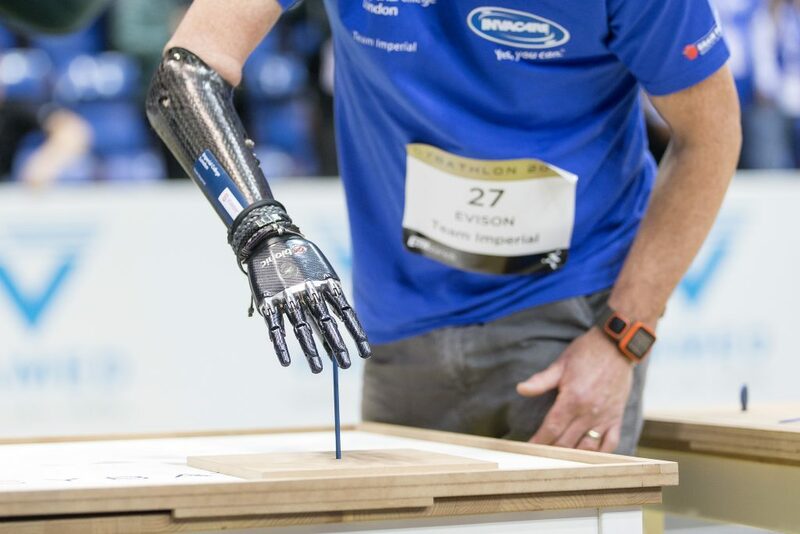 The programme of this Symposium will take place on May 16th and 17th, 2019 while the CYBATHLON Series races are held on May 17th and 18th, 2019. This enables participants to attend both the technical presentations and the races. The CYBATHLON Series consists of CYBATHLON races in individual disciplines with an attractive supporting programme including show races and technology demonstrations. At this particular CYBATHLON Series both, the Arm Prosthesis and the Leg Prosthesis Races will be highlighted. The Symposium on Assistive and Wearable Robotics is held to encourage scientific discussions on the development, design, control and application of wearable robotic technologies. Researchers working on prosthetics, orthotics, exoskeletons and other related fields are invited to share their work, challenges and insights. REHAB is the industry meeting point for rehabilitation, therapy, care and inclusion in Southern Germany and the neighbouring countries. 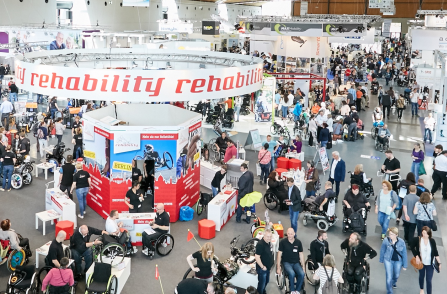 The CYBATHLON Arm and Leg Prosthesis Series and the Symposium on Assistive and Wearable Robotics will take place in conjuction with the REHAB exhibition in Karlsruhe, Germany.